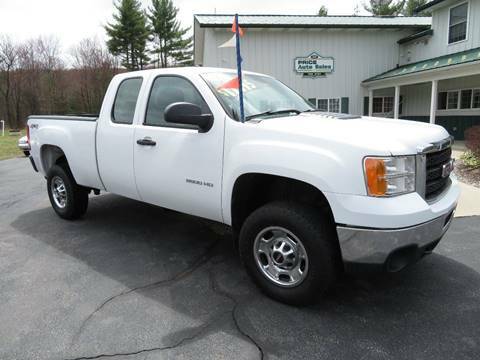 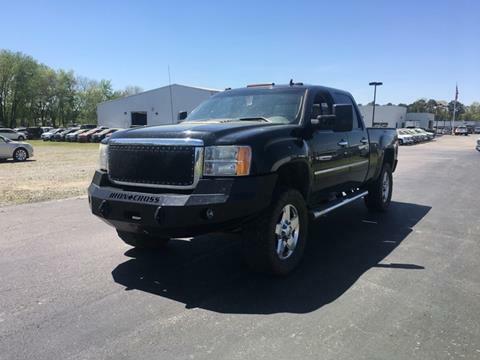 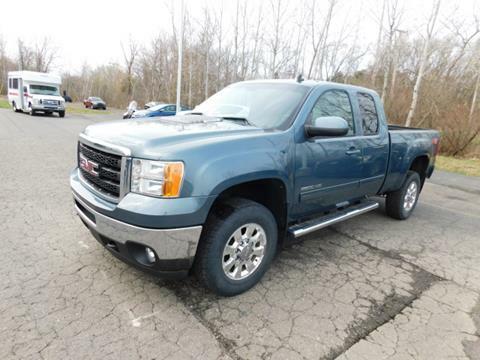 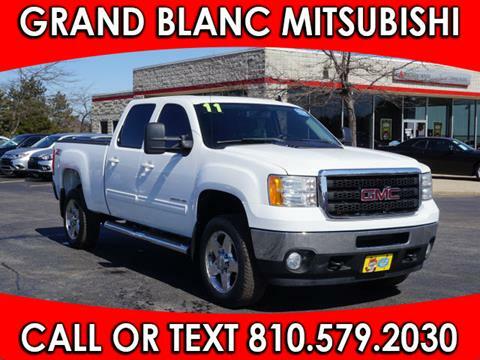 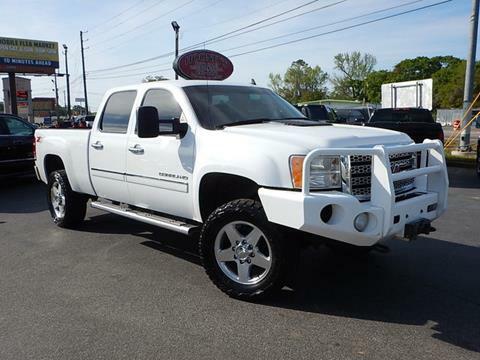 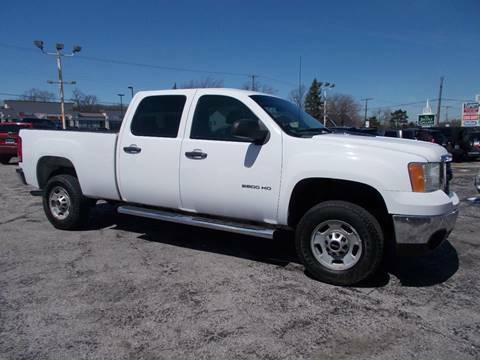 2011 GMC Sierra 2500HD SLE Silver Clean CARFAX. 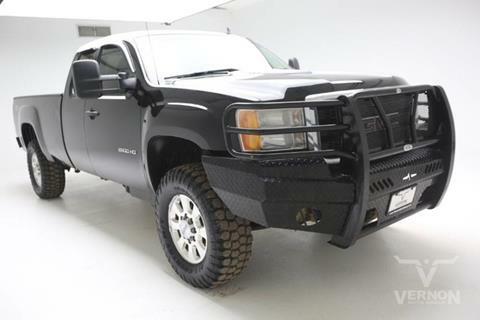 4X4, 4D Crew Cab, Vortec 6.0L V8 SFI VVT, 6-Speed Automatic HD Electronic with Overdrive, 4WD, Dark Titanium Cloth. 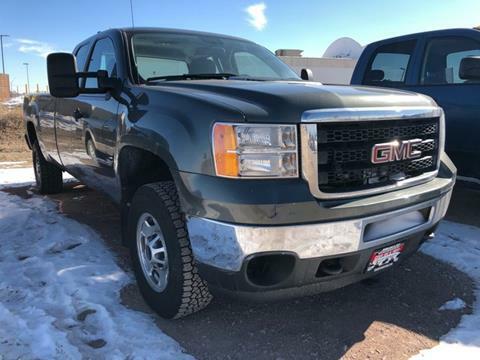 Odometer is 19663 miles below market average! 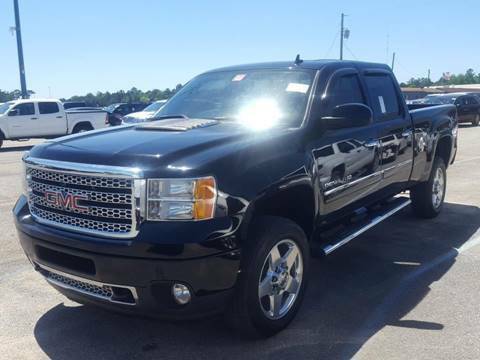 Hard to find 2500hd with the Denali pkg. 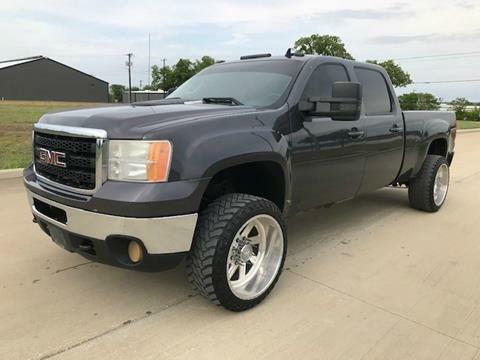 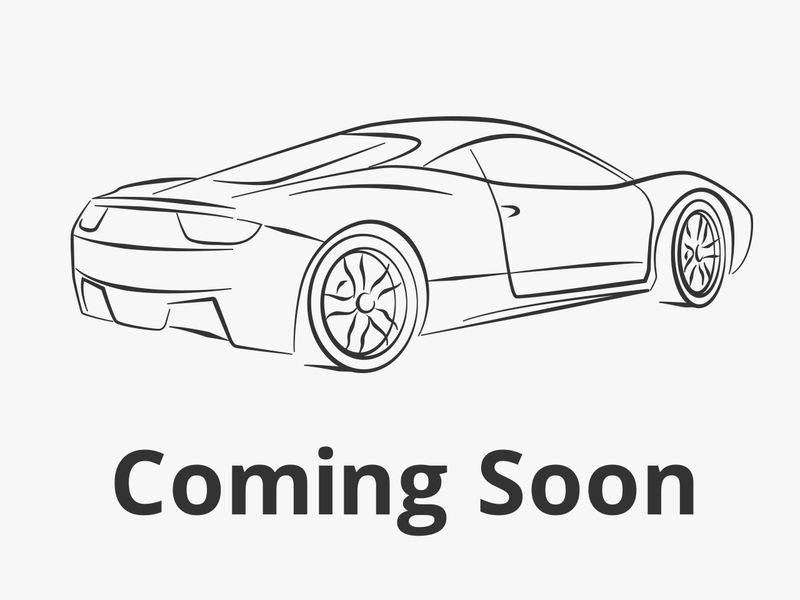 new tires, gas, backup cam and so much more. 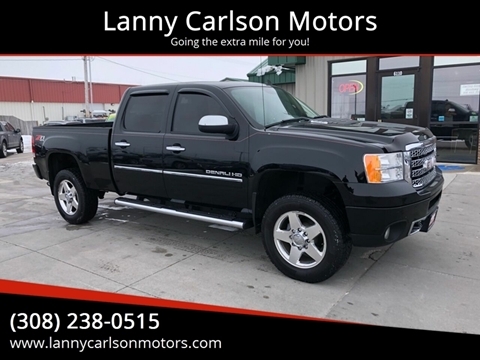 Call 308-238-0515 for more info. 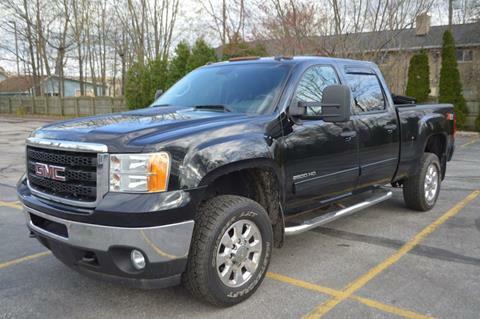 We offer financing and warranties.